Collaboration over competition. It’s just better that way. 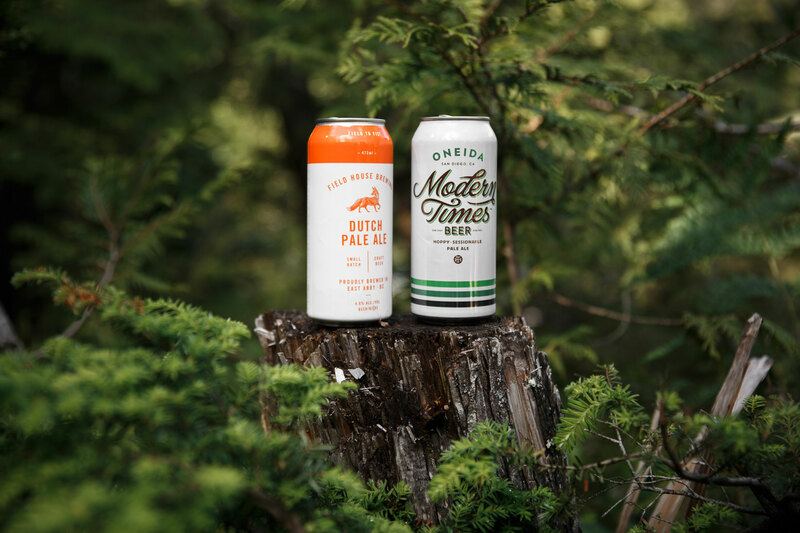 When we found out one of our favourite breweries, Modern Times out of San Diego, was going to be in our hood for Farmhouse Fest, we invited them to over for a little West Coast inspired adventure and collaboration brew. 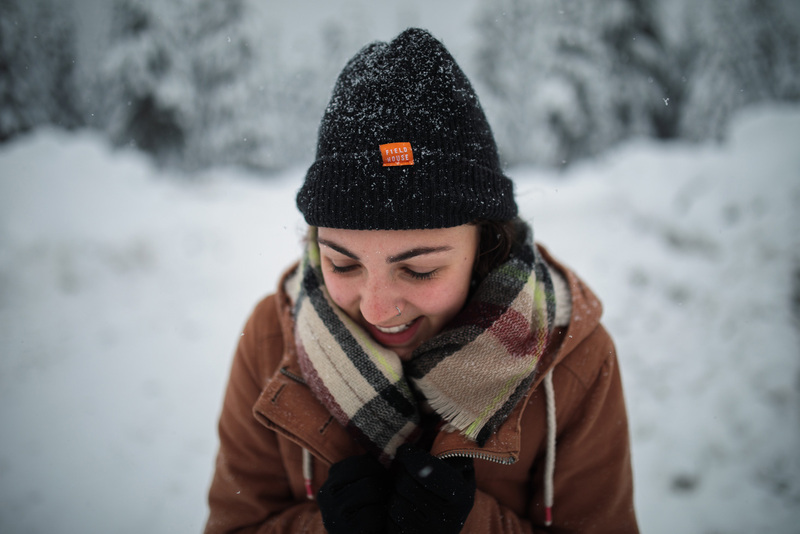 They realized they were in for a bit more than they had agreed to when our casual hike u Sumas Mountain took a wrong turn and became a bit more of an expedition to find the lost trail. 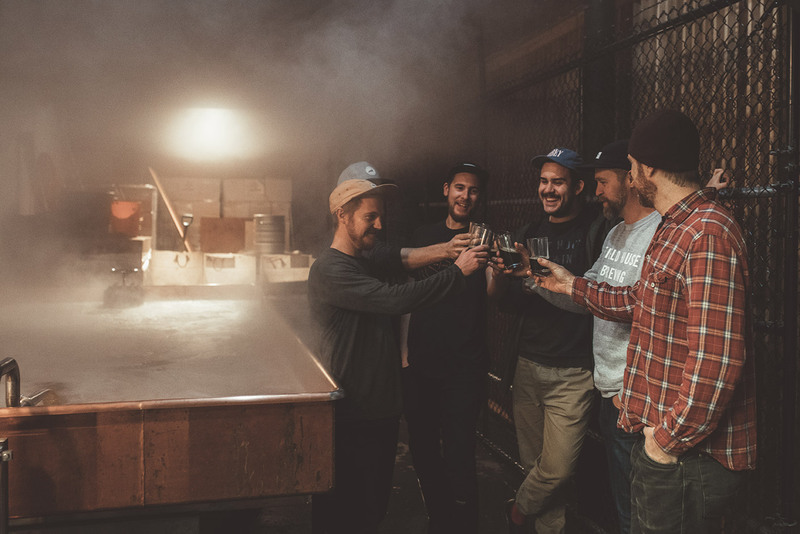 But, after making our way down a cliff and a crossing a few creeks, we made it, and along the way, ha some laughs and foraged some wild ingredients to throw into our Copper Coolship for a brew that is entirely west coast, entirely wild, entirely collaborative, and soon to be released!